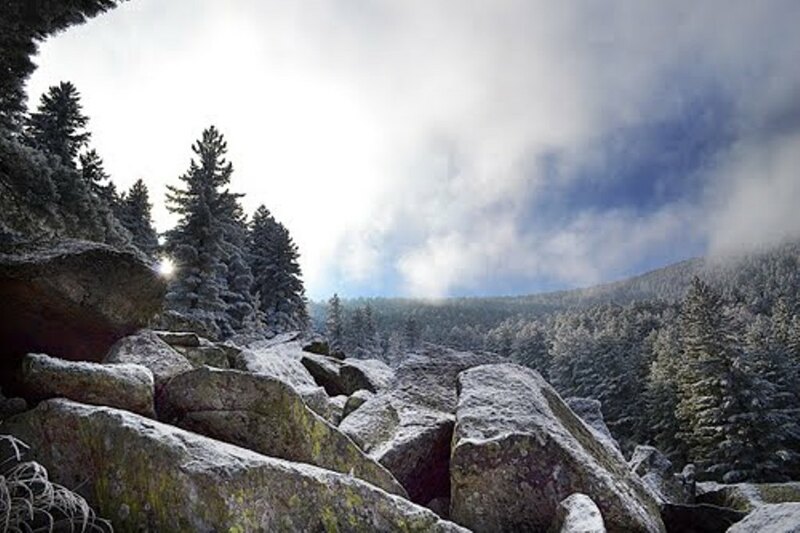 Pelister is one of the first protected national parks in the Balkans. 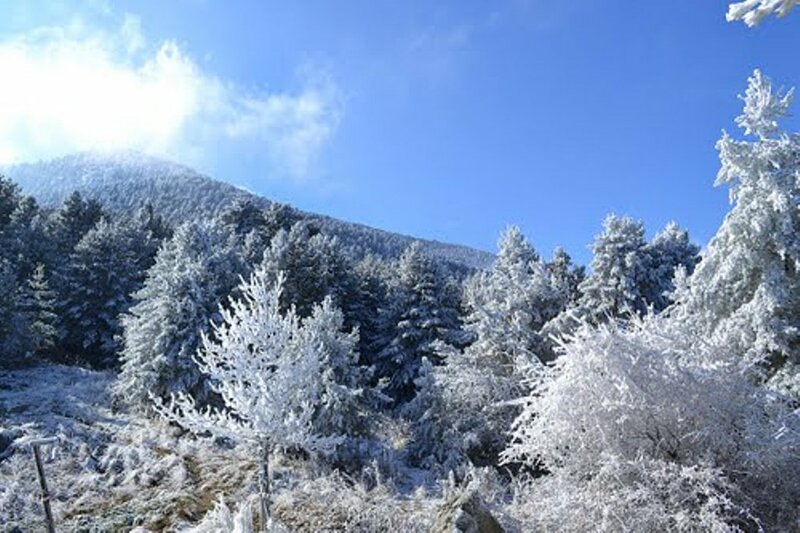 Due to the relict of the tertiary flora – Molika (Pinus Peuce Griseb), and the morphological and glacial relief in the alpine part of the mountain, in 1948 Pelister was declared a National Park. 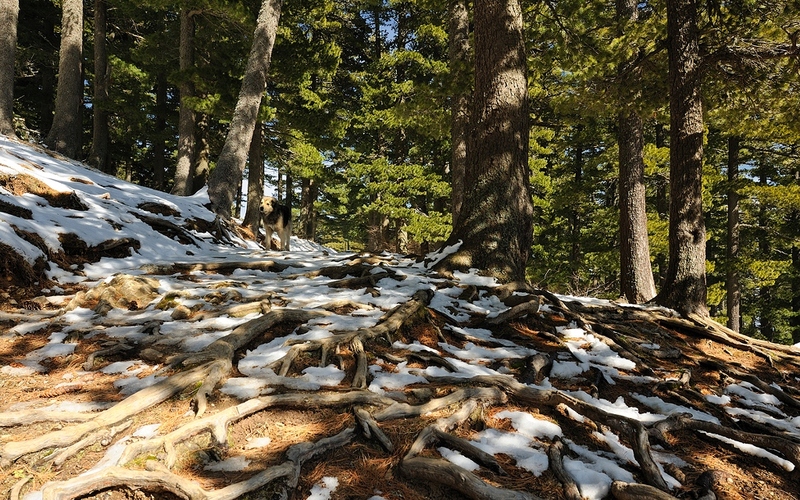 The National Park of Pelister sits aside Macedonia’s southern borderline with Greece, running along the Baba Mountain (the third-highest in Macedonia). It is located only 15 km (9 m) from Macedonia’s second biggest city Bitola, and makes for an invigorating natural escape from urban life. Pelister is characterized by lush, well-watered forests and unique geological formations, which include layers of Paleozoic and Mesozoic magma rock and layers of quartz. The core of the mountain is made of granite, some even 465 million years old. 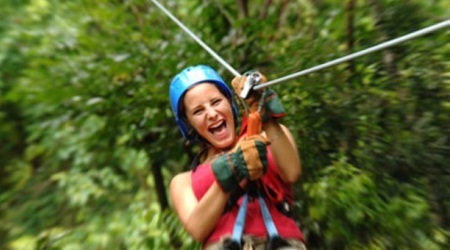 The mountain has a large number of peaks higher than 2000 meters (6,500 feet) separated by deep valleys. Mt. Pelister itself stands magisterially at 2,601 meters (8,533 feet) high. The park is also rich in springs, streams and rivers, and contains two glacial lakes locally known as the Mountain’s Eyes. 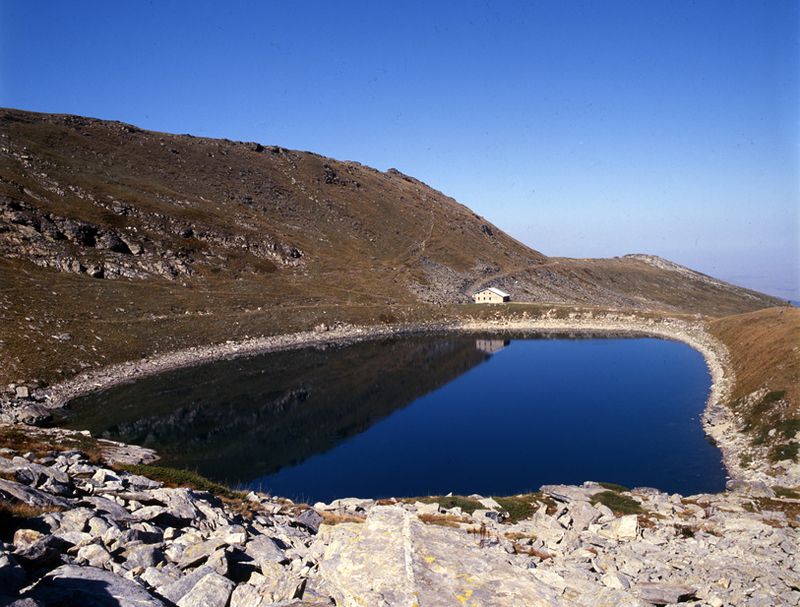 Pelister is also known for its two mountain lakes, which are called Pelister's Eyes. The Big lake is 2,218 metres above the sea level while the Small lake is 2,180 metres high. Here are the sources of many rivers. 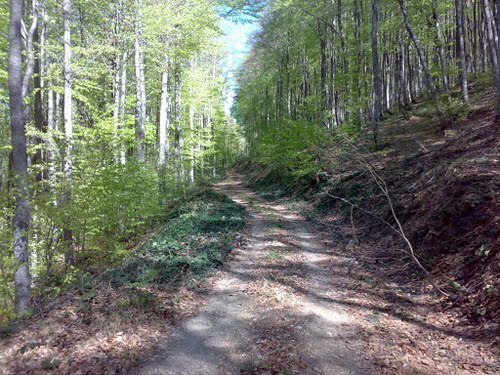 The climate in Pelister National Park is diverse. On the peaks, there is snow even in July, and in some places the new snow meets the old from previous years. 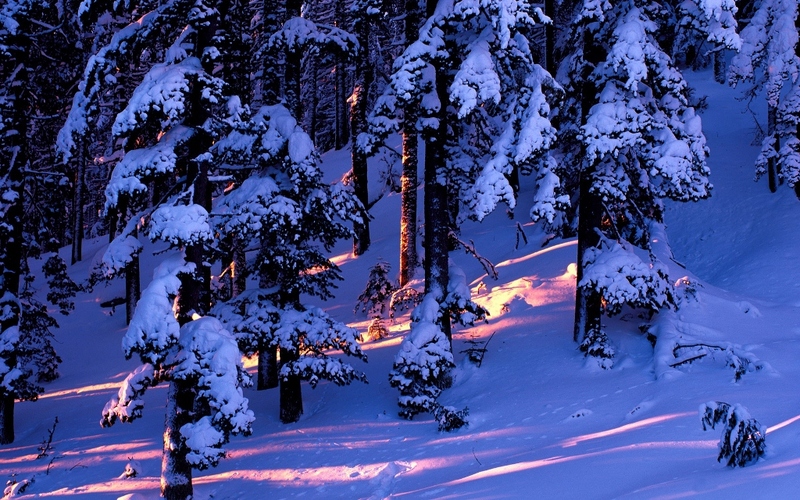 Pelister National Park is filled with exquisite flora and fauna. Among flora elements, the presence is especially significant of the five-needle pine molica, Pinus peuce - a unique species of tertiary age being present on only a few mountains in the Balkan Peninsula. The beauty of the landscape is enhanced by the diversified wildlife: bears, roe deer, wolves, chamois, deer, wild boars, rabbits, several species of eagles, partridges, redbilled jackdaws, and the endemic Macedonian Pelagonia trout. From Pelister one can see the Pelagonia valley, Lake Prespa, mountains Nidže, Galičica, Jakupica, and the city of Bitola. Interestingly, Pelister is one of the most southern mountains in the Balkans that has an alpine character.